The first year of a baby’s life is brimming with challenges, changes, and critical choices. As we moms navigate this foreign territory of parenthood, we encounter one decision after another regarding our approach to various aspects of infant care. We’re fortunate to have an abundance of books and resources to guide our decisions, but what is designed to be helpful can quickly become overwhelming, particularly when the “experts” seem to disagree on so many critical issues. Every mom wants to make the best decisions regarding her child, but how do we know which opinions to disregard, and which to embrace? Alice Callahan was a new mom herself, struggling to sort through the inundation of information about how she should parent her daughter. As a postdoctoral fellow training for a PhD in nutritional biology, Callahan decided to approach these decisions in the way she knew best: through the lens of science. With each new parenting question she encountered, Callahan would systematically review the scientific literature to inform the approach she would take with her daughter. 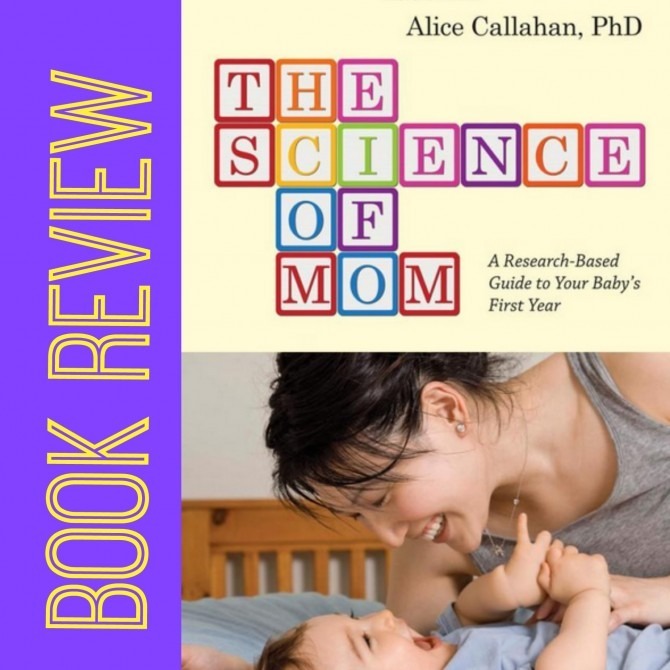 In The Science of Mom: A Research-Based Guide to Your Baby’s First Year, Callahan shares her findings with other moms who want to make well-informed decisions in the upbringing of their babies. 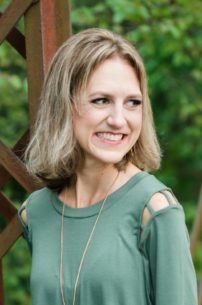 Callahan spends the remainder of her book addressing several of the hot-button issues facing today’s parents, from vaccinations and cutting the umbilical cord, to co-sleeping, breastfeeding, and the introduction of solid foods. With each topic, Callahan presents the research on ALL sides of the issue, distinguishing evidence from hype and differentiating between reputable studies and faulty ones. Callahan brings the science to life by interspersing research with anecdotes and sharing her personal conclusions (including things she wishes she’d done differently). Unlike many parenting books, The Science of Mom is not prescriptive or judgmental. 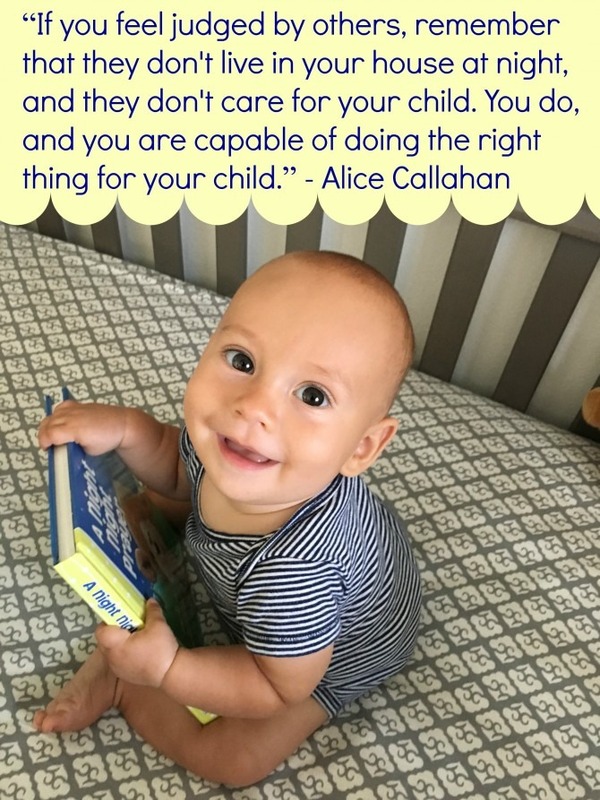 Where the science is clear, Callahan takes a hard stance, but in areas where the research is not so definitive, she shares the risks and benefits from both sides of the issue so that parents can make an informed decision about what is best for their particular child. Callahan recognizes that each child, family, and set of circumstances is unique, and that one size does NOT fit all in any one of these areas. She also acknowledges that parenting is a matter of balancing ideals with practical realities, and she admits to sometimes ignoring her own advice for the sake of convenience. I so appreciate Callahan’s thoughtful approach and realistic application. Unfortunately, it is too late for me to apply a majority of Callahan’s research in the decisions I make with Charlie; at eight months he has passed most of the milestones addressed in the book. However, The Science of Mom has given me reassurance regarding a number of our decisions and provided me with a few new perspectives on how we might do things differently with any future children. I wish that this book had been available a year ago (it was only published last July), but even though it came a bit late for me, I will definitely be recommending it to all of my pregnant friends!